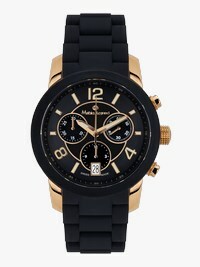 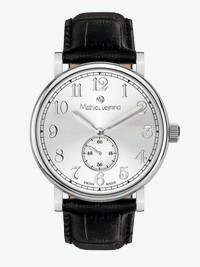 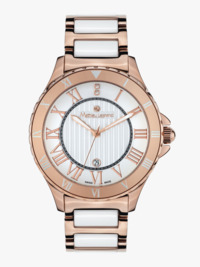 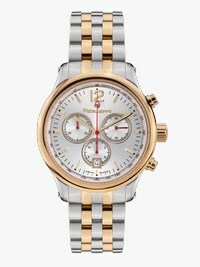 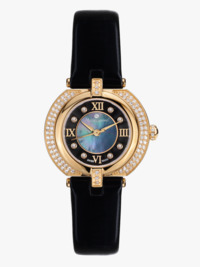 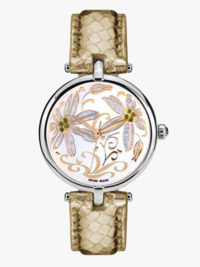 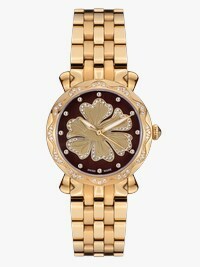 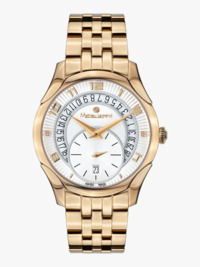 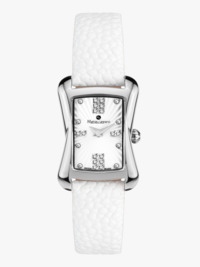 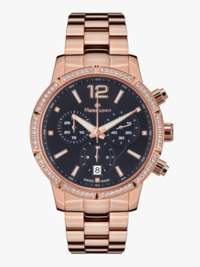 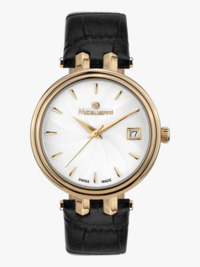 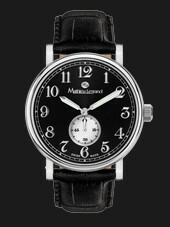 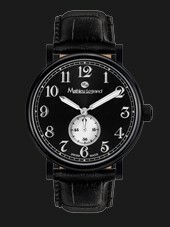 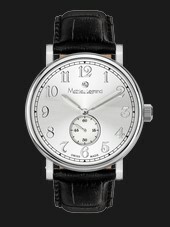 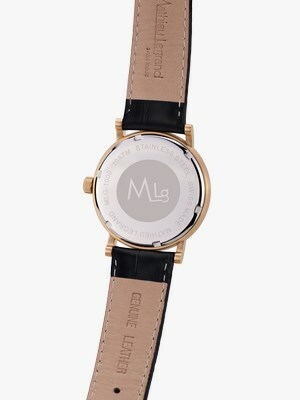 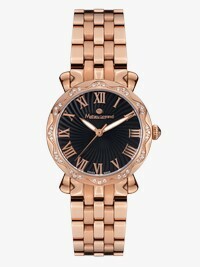 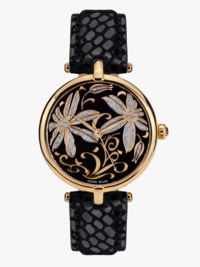 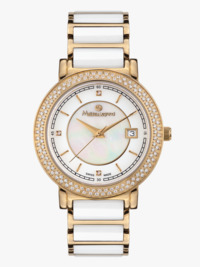 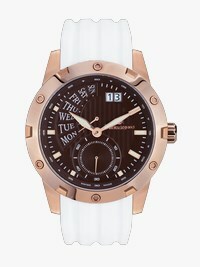 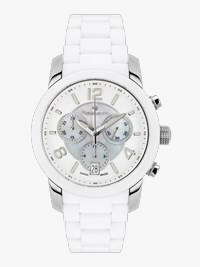 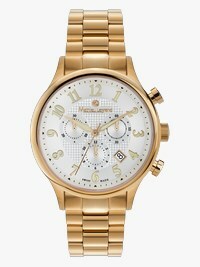 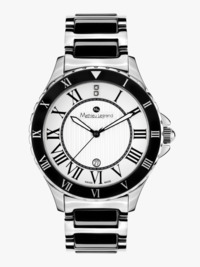 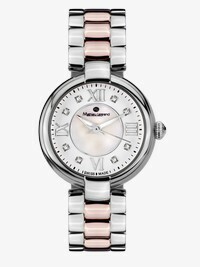 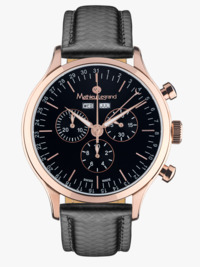 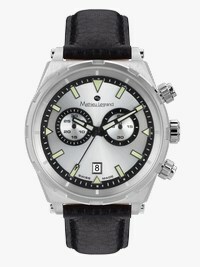 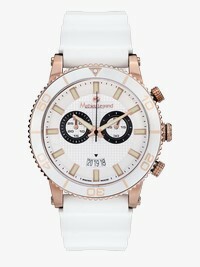 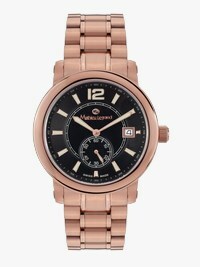 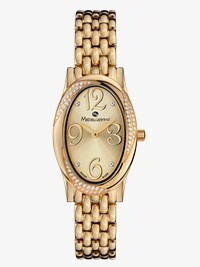 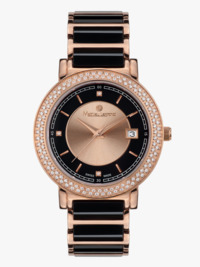 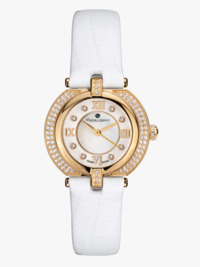 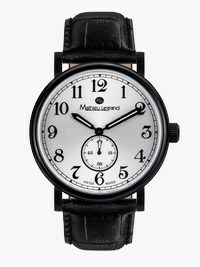 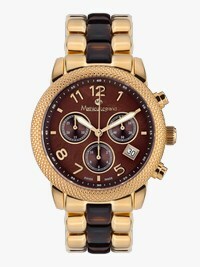 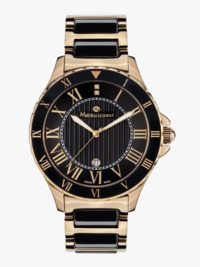 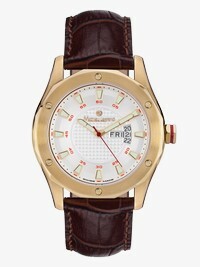 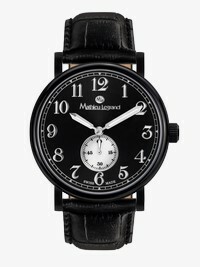 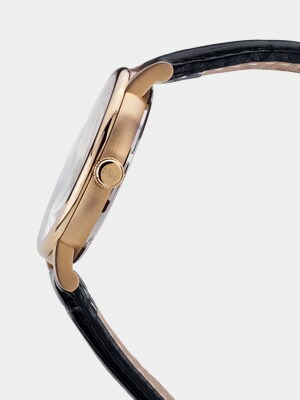 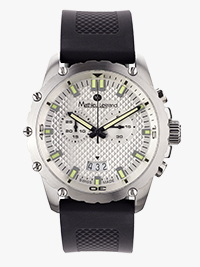 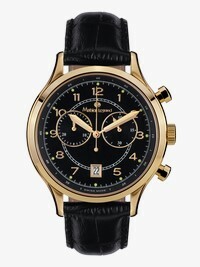 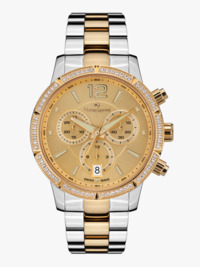 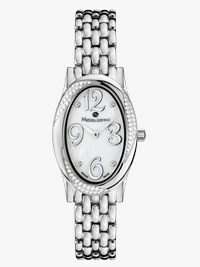 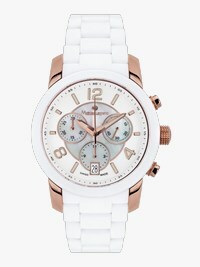 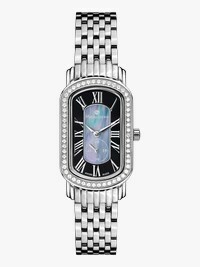 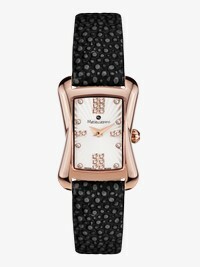 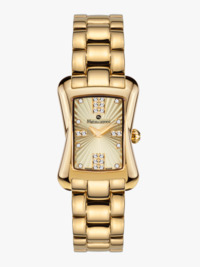 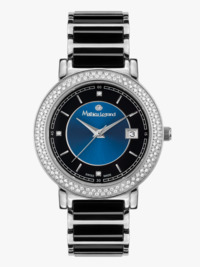 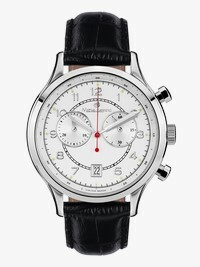 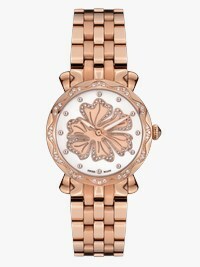 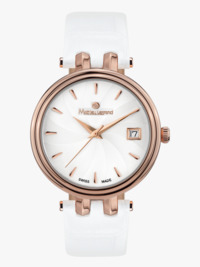 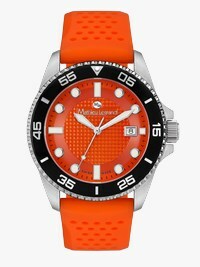 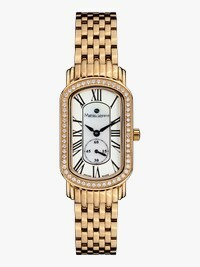 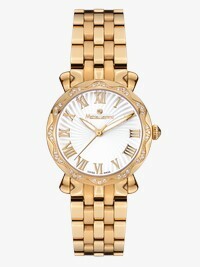 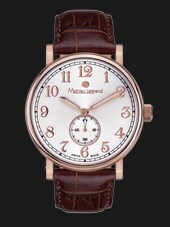 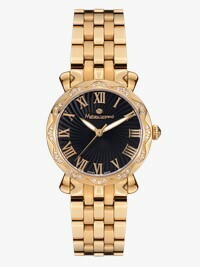 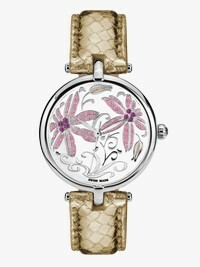 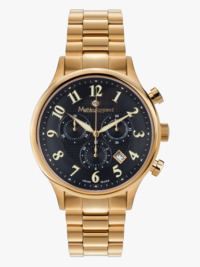 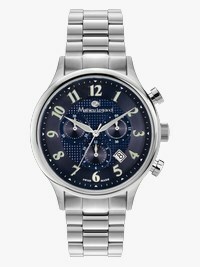 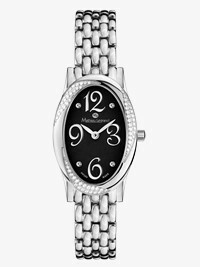 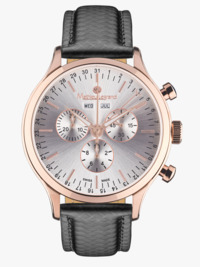 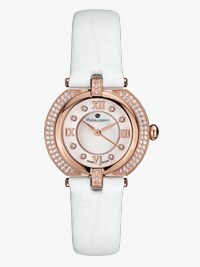 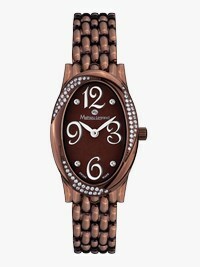 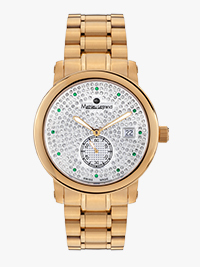 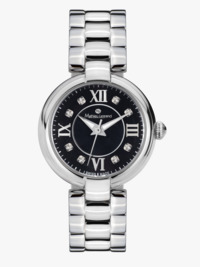 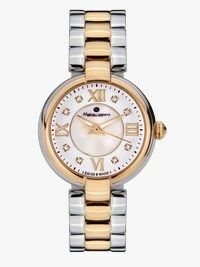 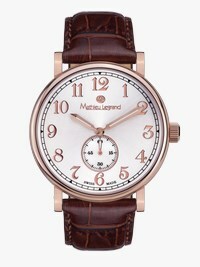 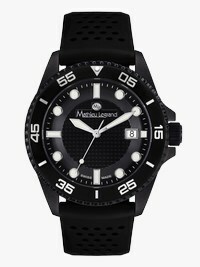 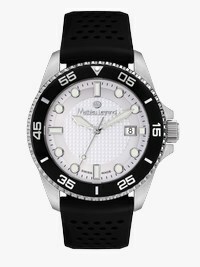 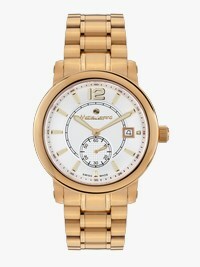 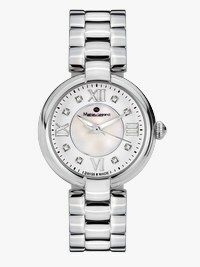 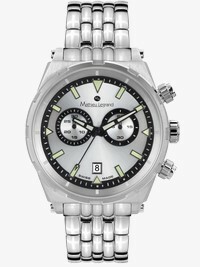 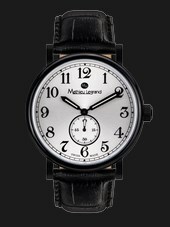 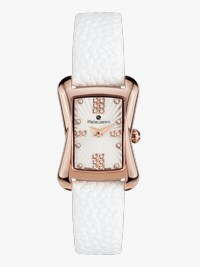 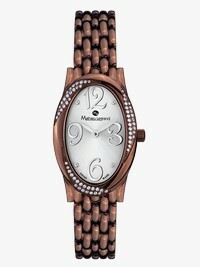 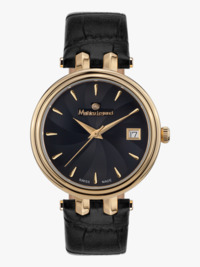 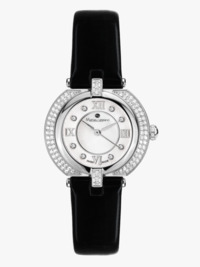 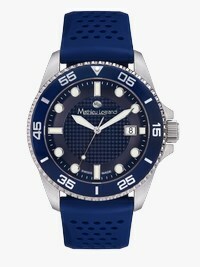 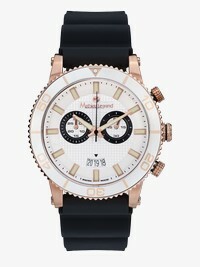 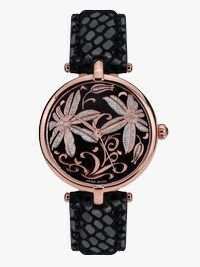 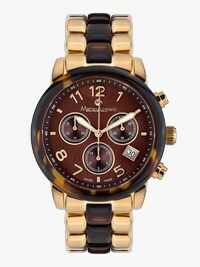 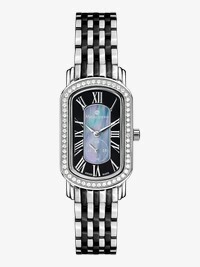 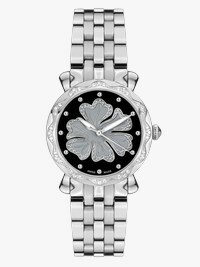 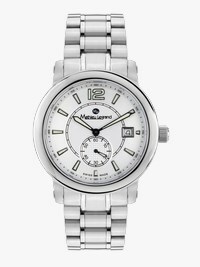 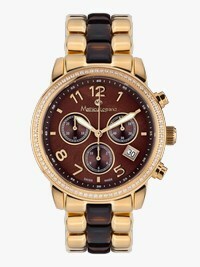 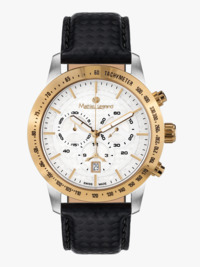 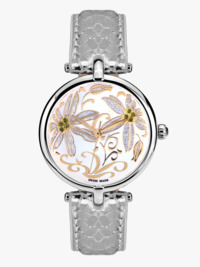 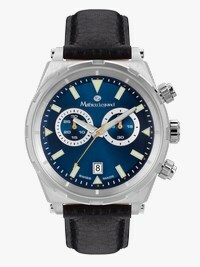 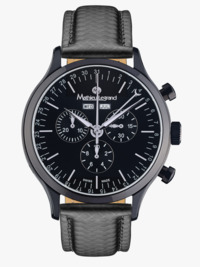 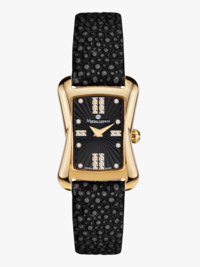 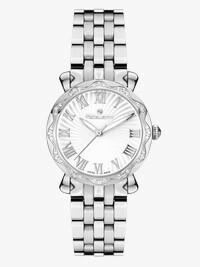 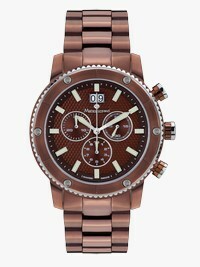 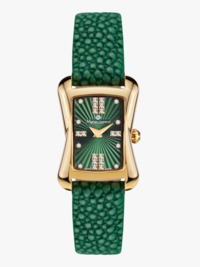 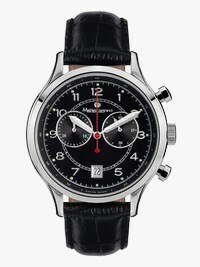 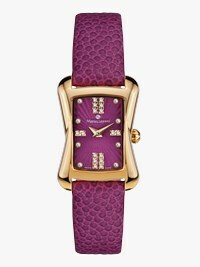 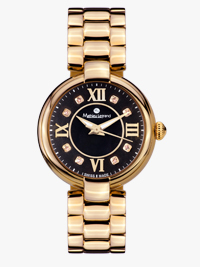 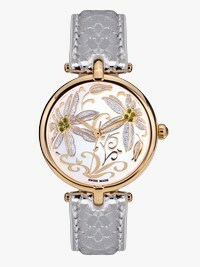 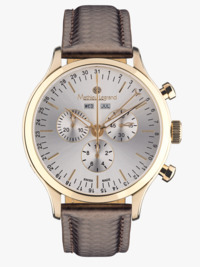 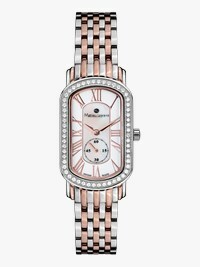 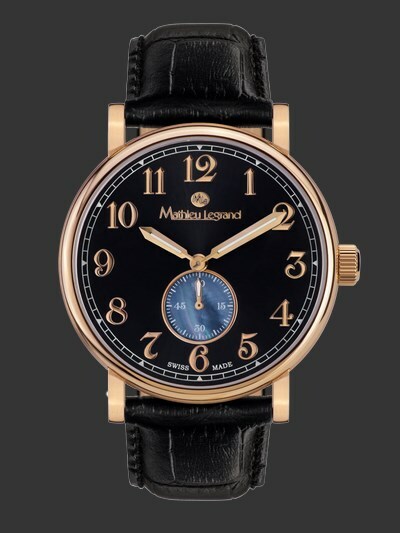 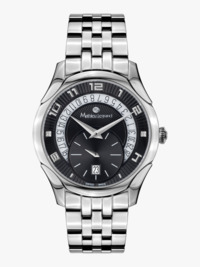 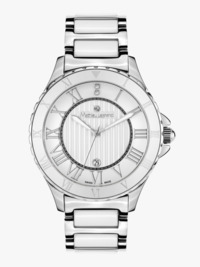 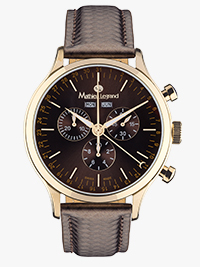 The Classique has the charm of yesteryear in this watch vintage chic meets clean design. 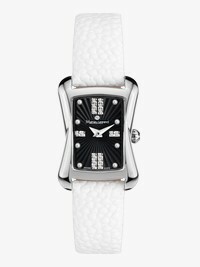 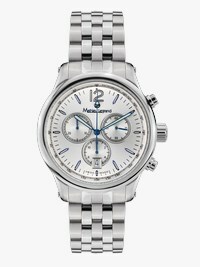 The elegant men''s watch combines traditional design with modern details and scores with a reliable quartz movement from Switzerland. 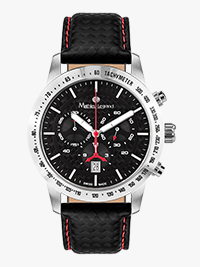 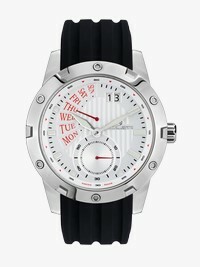 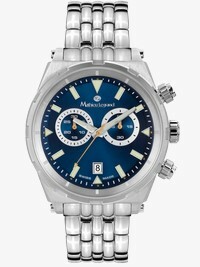 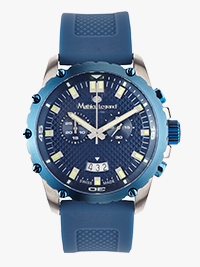 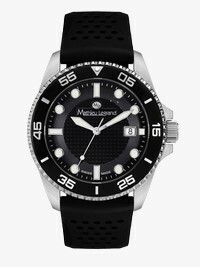 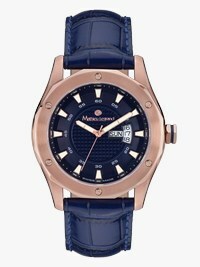 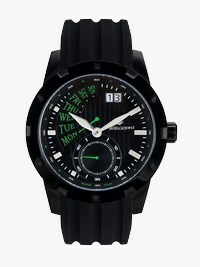 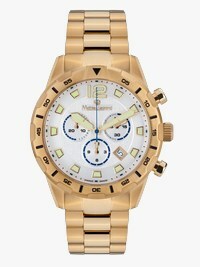 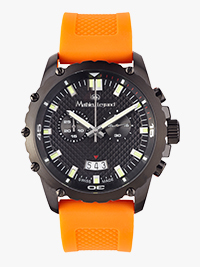 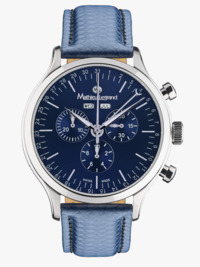 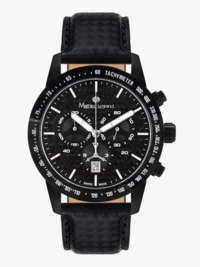 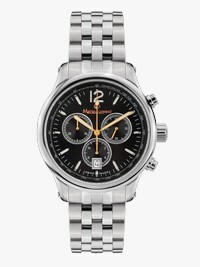 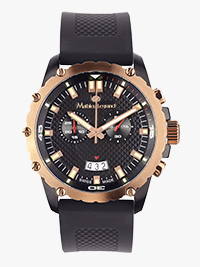 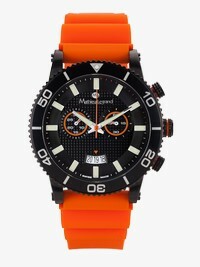 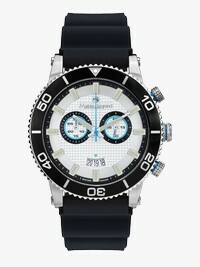 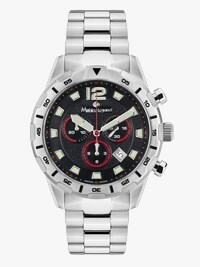 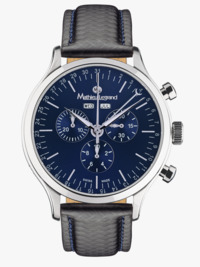 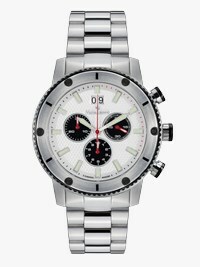 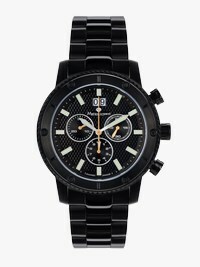 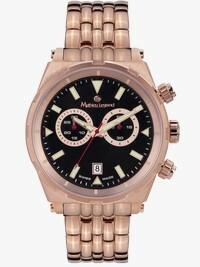 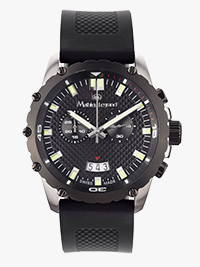 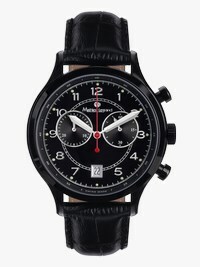 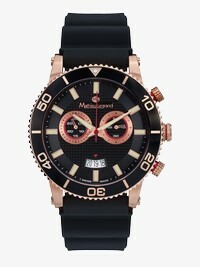 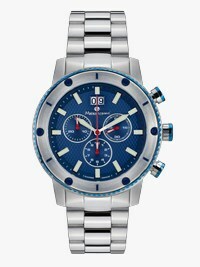 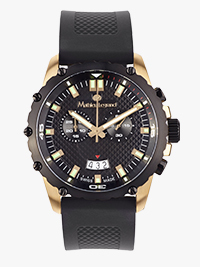 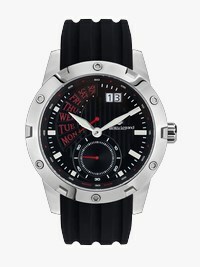 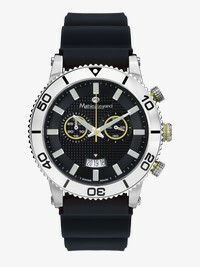 The right watch for the man who values reliability and appreciates sophisticated understatement.